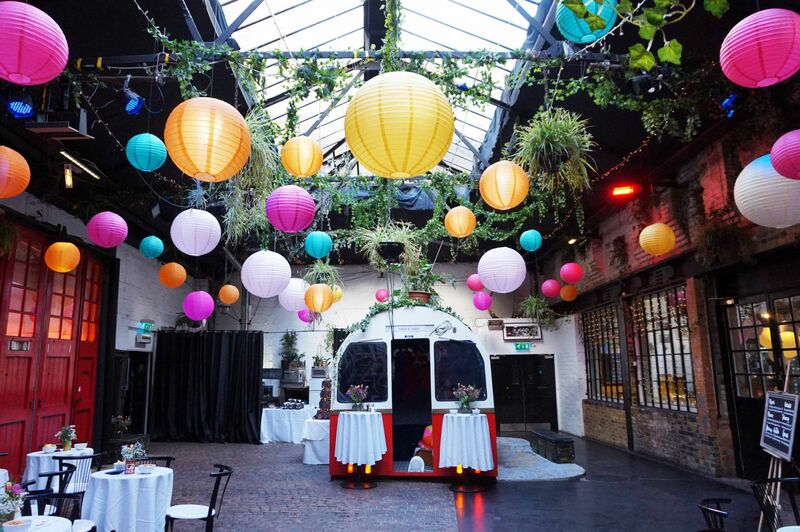 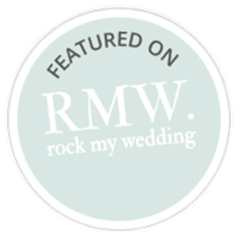 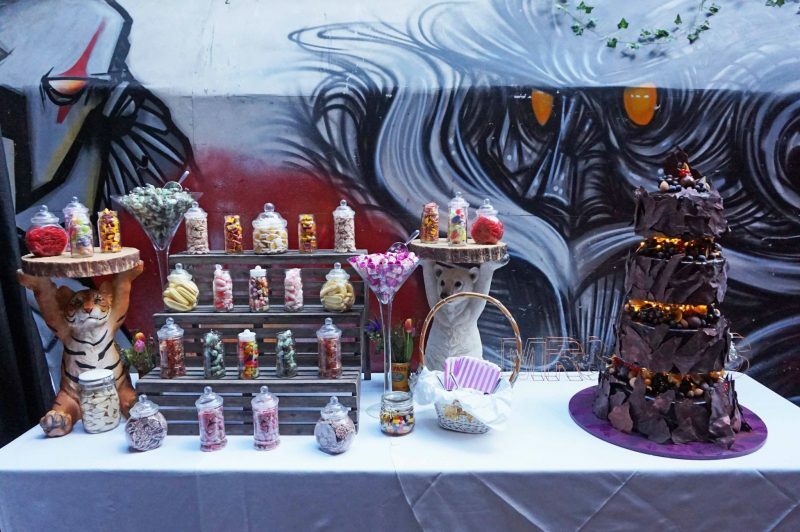 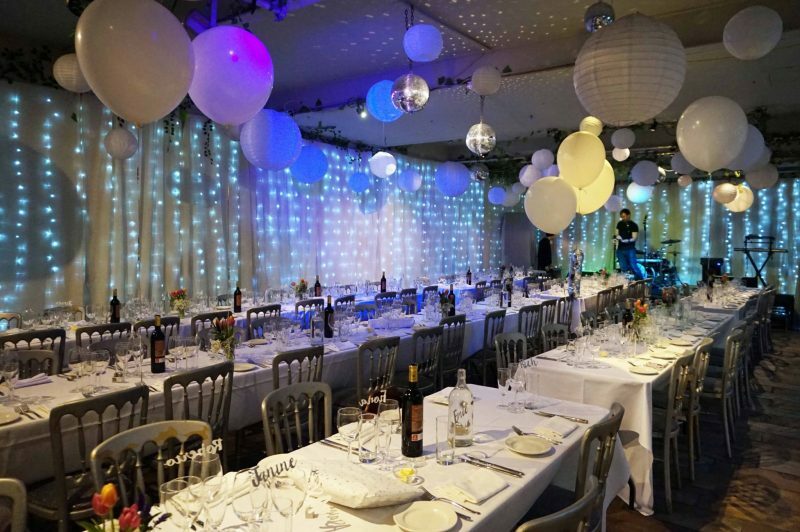 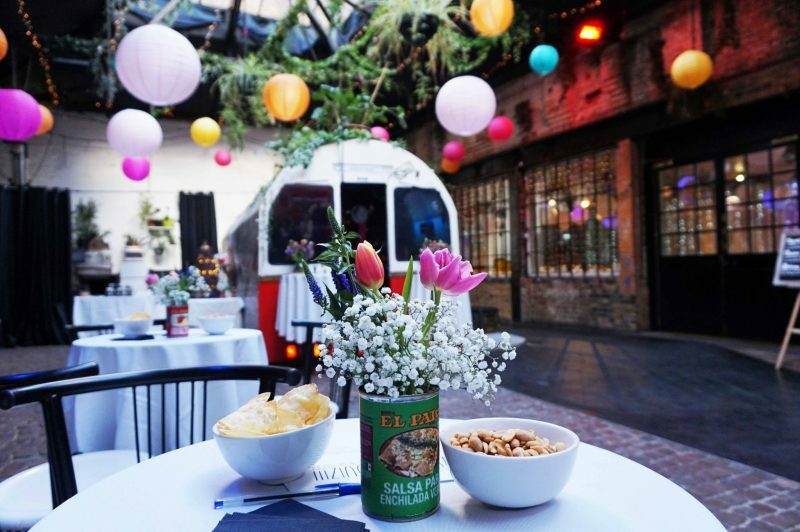 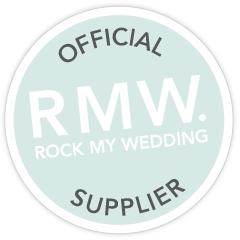 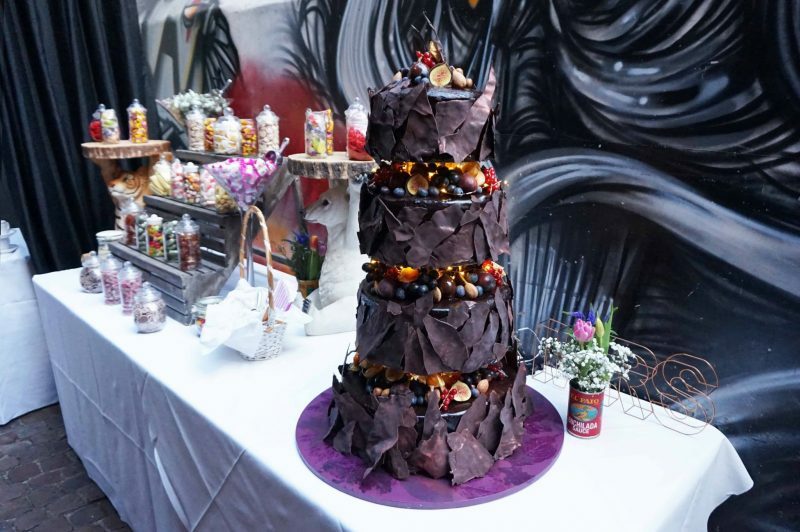 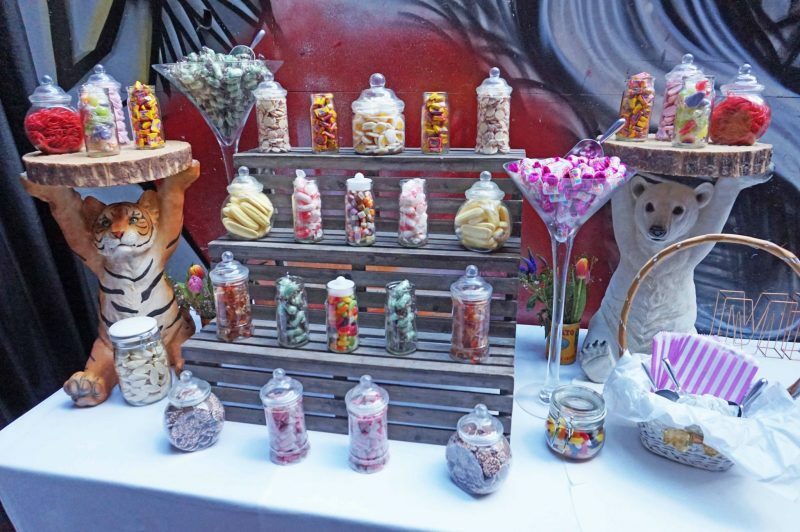 A fun colour pop wedding with an elegant wedding breakfast at The Islington Metal Works. 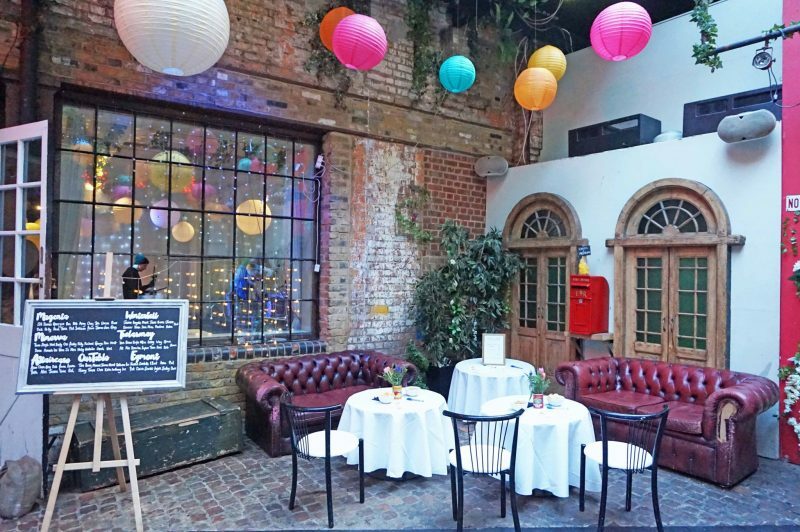 Kate + Chris had a fun colour pop wedding, with colour spread lovingly throughout the courtyard of the industrial Islington Metal Works, London. 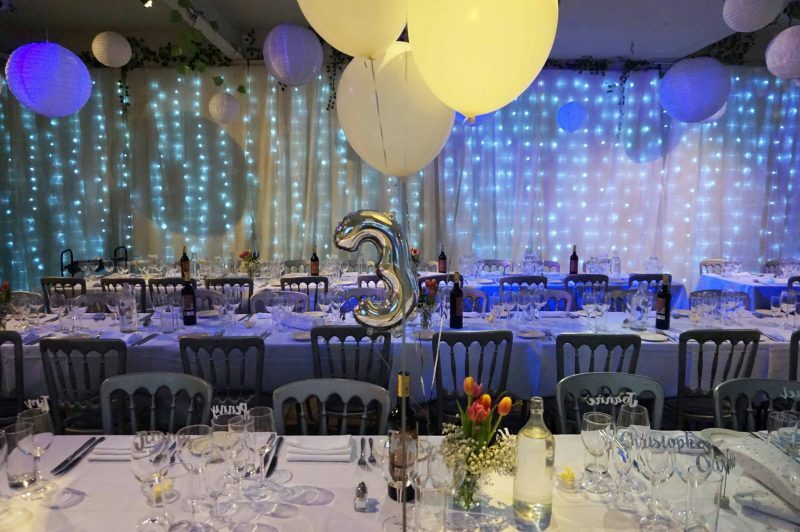 For balance, Kate wanted her wedding breakfast to be a bit more elegant with accents of silver and white helium balloons filling the room. 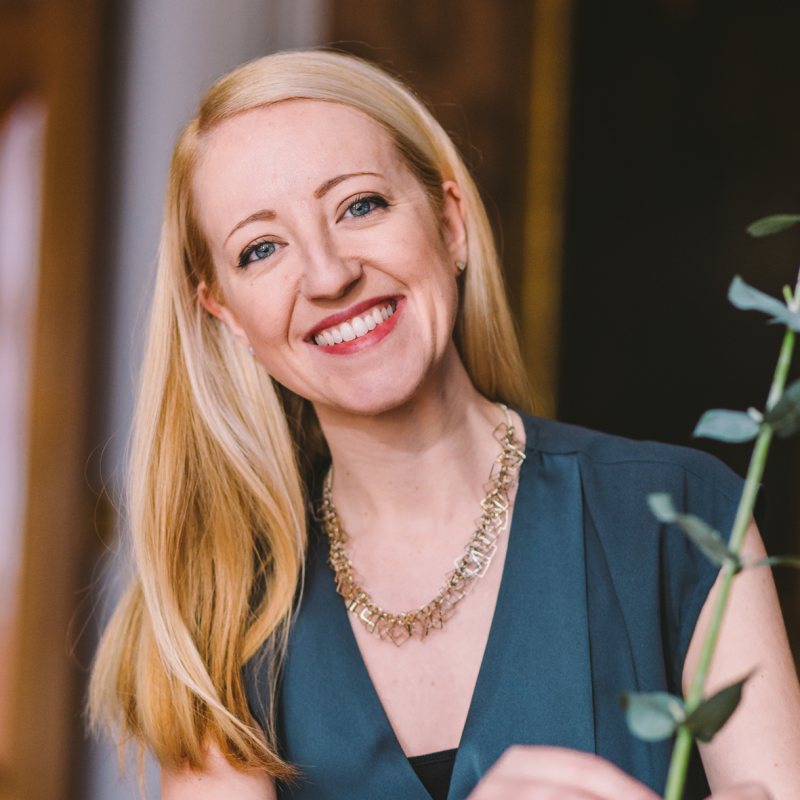 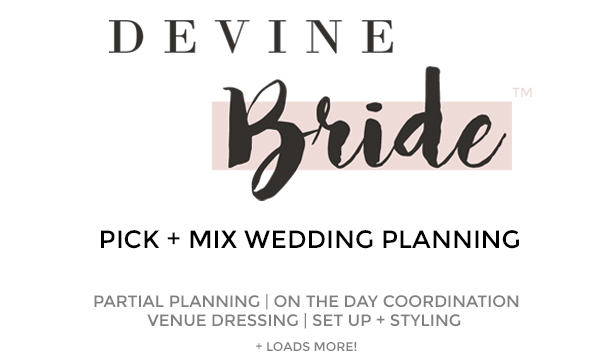 Planning, set up, décor, styling and hosting by Devine Bride.